Today your online identity is replicated in various areas: from your Facebook profile to your Linkedin profile through your accounts on Twitter, Pinterest, Instagram and a myriad of other services. When you surf on a desktop (desktop / laptop), you access these multiple services through your browser. When you surf on a mobile phone, the native applications of the providers act like browsers allowing access to a database. The border between native applications and web apps is constantly fading, thanks to technological developments in both hardware and software. 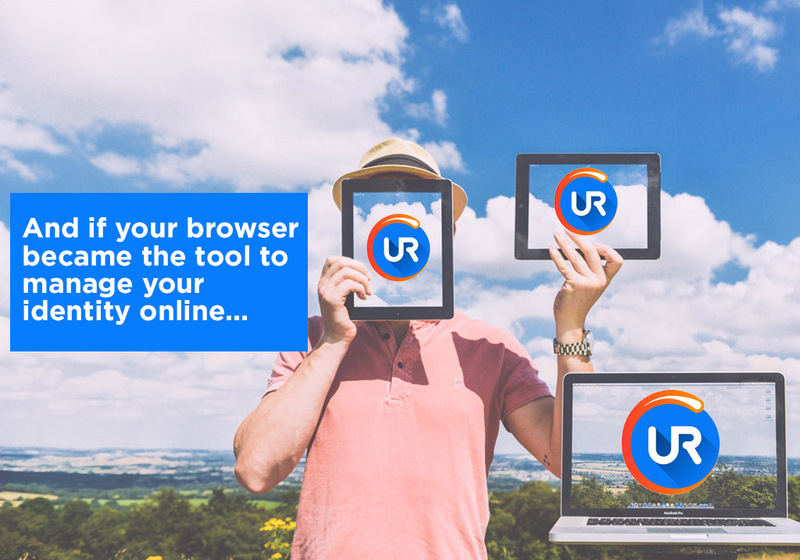 This brings us to the following question: what if your favourite browser (URBrowser) could become the tool for managing your online identity? 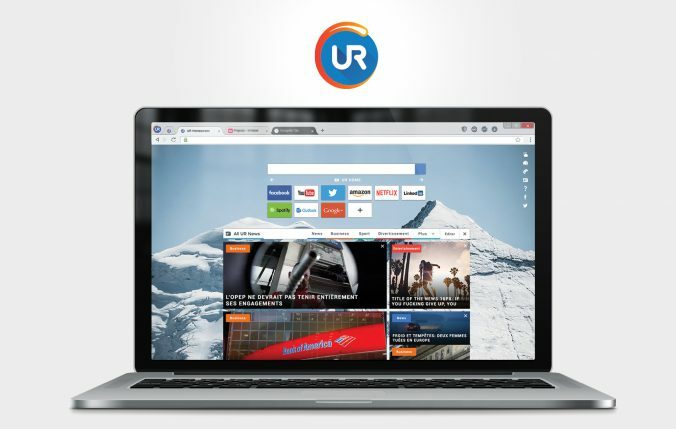 One can imagine a scenario where the browser, just like what Chrome already does with the Google login, incorporates your IDs and allows you to securely access your favourite sites, while sharing with each of them the information strictly necessary for the proper functioning of the service, according to a protocol on which you have 100% control. No bad surprise of leaked shared data, all is done with your knowledge. There is no need to constantly re-register and/or log in. And, contrarily to a Facebook or a Google login, there is no exploitation of this data by a third party with intentions which are not always clear. A real paradigm shift where the user takes control over his digital destiny. Without changing any of his consumption habits. Such a pattern could be implemented in a decentralized manner, reducing the risk of theft and data exploitation by fragmented storage of information. From a simple two-way window to the digital world, the browser could thus become the cornerstone of a new internet. A network whose architecture will finally integrate the digital identity whose management has been blindly delegated to the unicorns of the valley for a long time now.